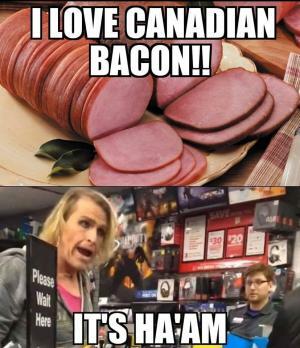 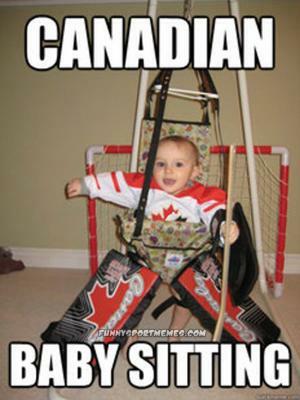 Here in this section, we have added the most popular and best viral Canadian jokes and memes from all over the Internet. 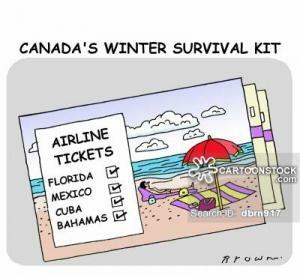 We have searched all over the web and have taken the best ones we could find, including the ones you guys have sent to us, and added them here. 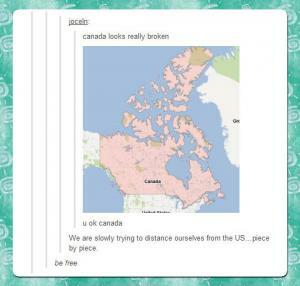 Canada is a country known for hockey, Maple Syrup, Free Healthcare, low crime and pretty much everything that the United States isn’t. 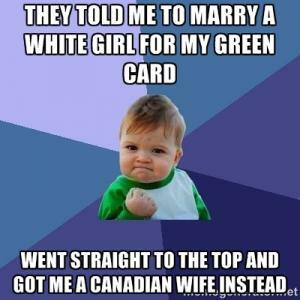 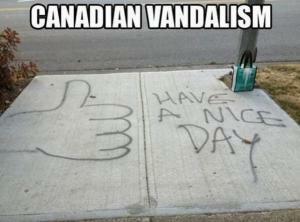 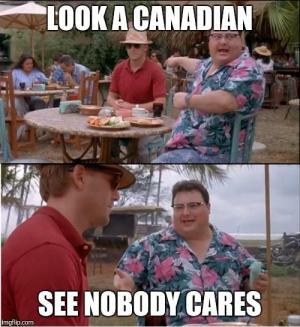 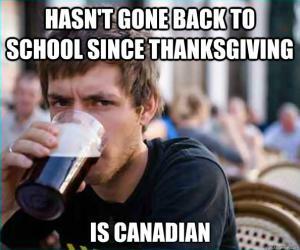 On this page you will find jokes and memes that poke fun at all of what Oh Canada stands for. 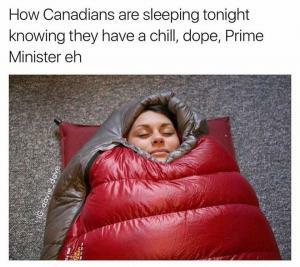 While you are here browsing through our collection of jokes, memes, videos and articles please rate your favorites; share them with your friends and kappit! 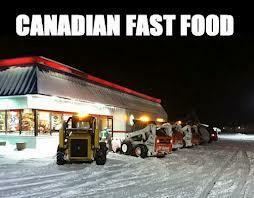 We are continuously are always adding new content, we invite you to check back often. 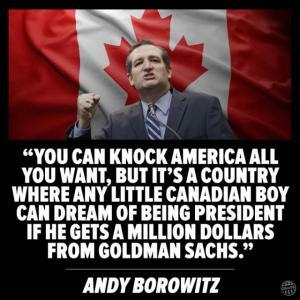 "You can knock America all you want, but it's a country where any little Canadian boy can dream of becoming President if he gets a million dollars from Goldman Sachs." 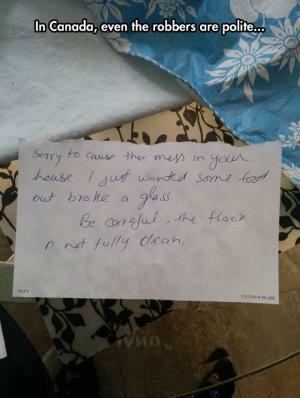 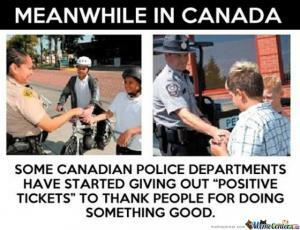 Some Canadian police departments have started giving out "positive tickets" to thank people for doing something good. 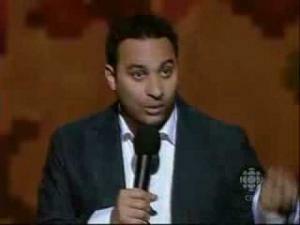 Comedian Russell Peters talks about his father and how to become Canadian in this funny clip. 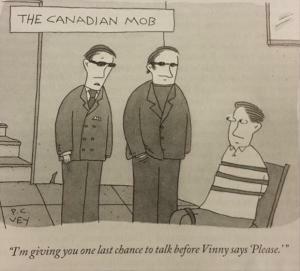 "I'm giving you one last chance to talk before Vinny says 'Please'"